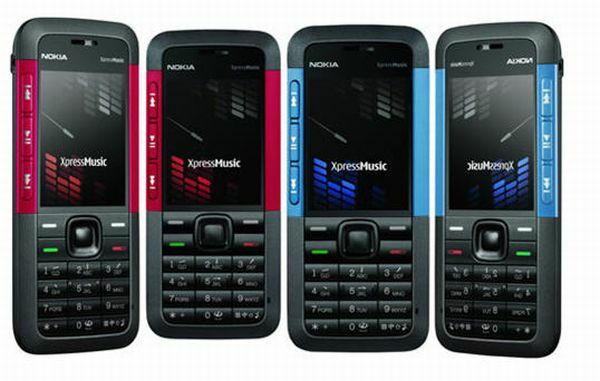 Nokia XpressMusic series phones are an answer to the Walkman series of phones by Sony Ericsson. 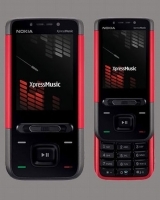 Nokia 5610 XpressMusic adds to this lineup while promising a Hi-Fi audio experience, thanks to a dedicated audio chip. 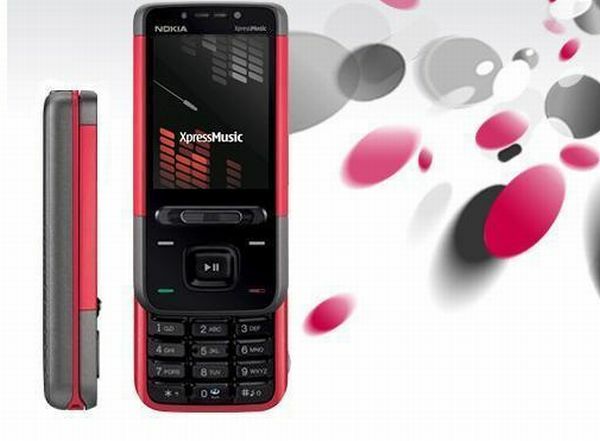 Its design is based on the Nokia 6500 and targets the young audience. 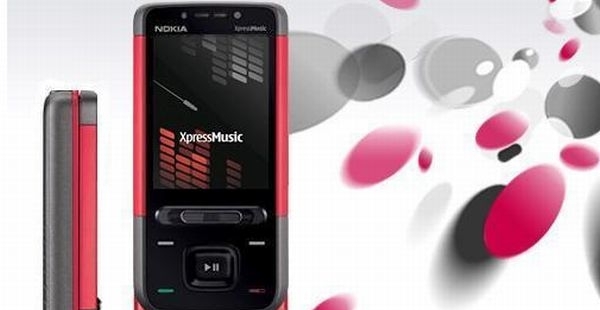 Perhaps the most used function in phones after their standard use to make calls and sending messages is listening to music and thanks to this, the XpressMusic phones have become popular in no time. 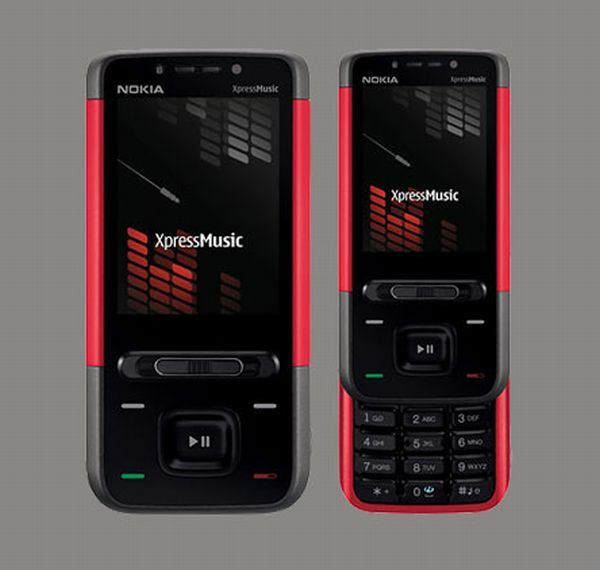 The key selling point for Nokia 5610 is its ability to offer high-quality sound since it’s a part of the XpressMusic series. 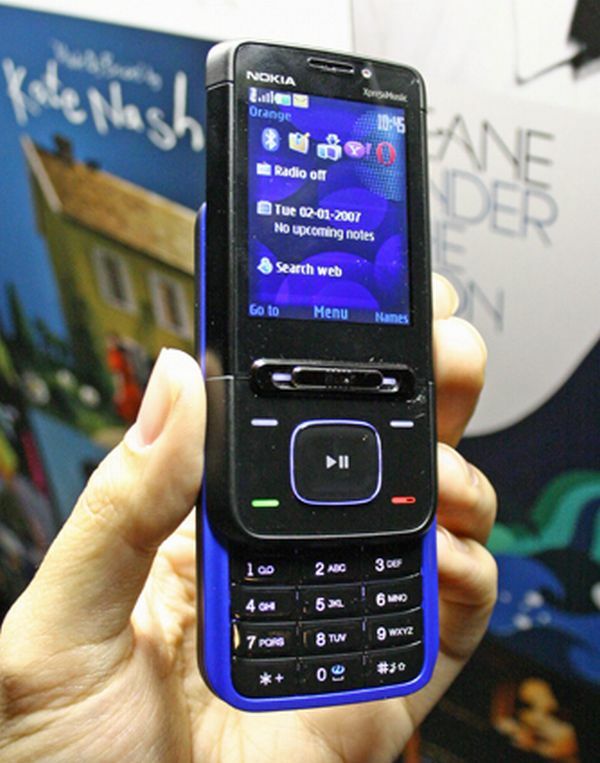 Somehow, we were not that impressed with the audio quality, which sounds inferior to other XpressMusic phones such as 5800. The video quality is good and most videos play smoothly. The camera too is of good quality and gives sharp images thanks to the auto-focus feature. You can even take pictures in dark, thanks to the dual-LED flash available. The call quality is also good and you should have no audibility or noise related problems. Nokia 5610 is a slider phone. Its TFT display has a resolution of 240 x 320 pixels and doesn’t compromise with the color quality, thanks to the 16.7M color display. Just below the screen is a long horizontal slider key that helps you alternate between Music player, Radio and the standby screen. It has a 3.2 mega-pixel camera at the rear with a dual-LED flash just above it. It comes with a 512MB in-built memory that can be expanded up to 4 GB with a microSD. The phone supports 3G and has other standard features such as Wi-Fi, Bluetooth, USB connector, FM radio etc. The phone is available in two colors, i.e. red and blue. The body is mostly black except the red or blue stripes on the periphery based on the choice of color. It weighs around 111 grams and has mostly plastic body. Above the LCD screen is an earpiece and a secondary video-call camera. Below the slider keys lies the navigation pad and the calling keys. The right side has the traditional Nokia volume adjusting and camera shutter buttons. At the top lies the charging port, a headset port, a micro-USB connector and a button to unlock the back cover. On sliding the phone, you’ll see the numeric keypad. Nokia 5610 looks like a solid phone for the multimedia users. It has an intuitive design that helps you switch between different modes. It comes with a good quality camera and can play videos smooth. It’s being a 3G phone means you can download your multimedia fast as well browse the Internet at a faster pace. The only downsides are its bulky design and average audio quality. If you don’t care much about how slim your phone should be and just good sound quality is enough for you, then 5610 has many features that wouldn’t leave you disappointed. Where can I buy old cellphones?